Labor Day is sneaking up on us. What are your plans? 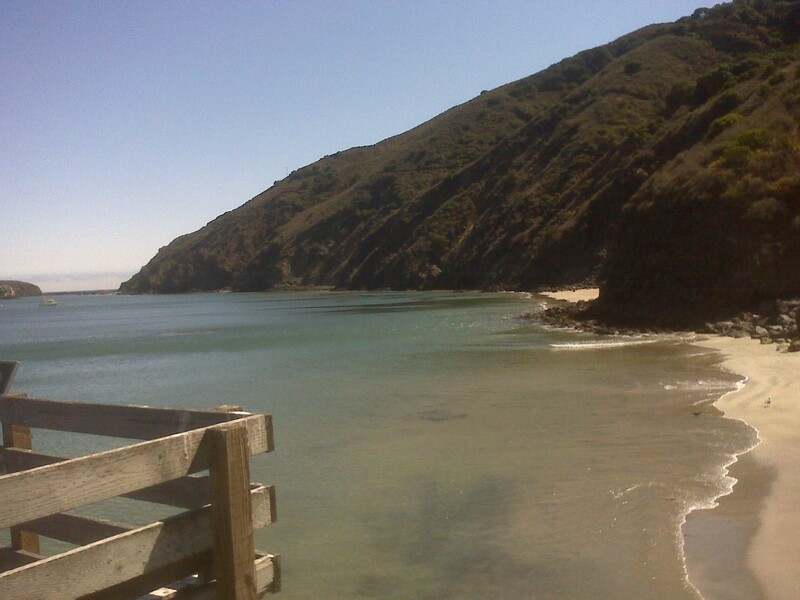 Do you wish to visit the tranquility of the ocean or the solitude of the Redwood Forest? Or maybe somewhere in between. 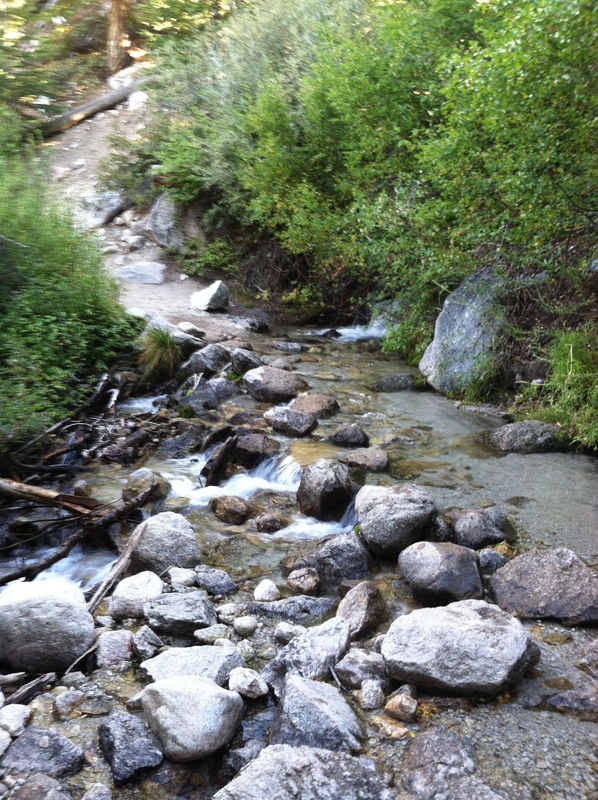 A quiet creek is always a great solution. Why not visit the Whitney Portals in the High Sierra Mountains, just 250 miles East of Riverside County. It’s a nice hike and always an adventure. Dear Daddy…it’s me. I haven’t seen you in a while. I miss you…why don’t you ever call me? Why don’t you write to me? It’s okay, I understand. I know you have other things to think about…more important things. I was thinking…do you remember when I was a little girl and I couldn’t wait for you to get home from work? It felt like I waited all day for you to return home. I was so proud of you. I knew you loved me because you went to work to give me things. You told me this. You bought me a bike, clothes, and you even built me a swing to play on. This was my favorite present because you made it out of love and it hung from my favorite tree in the backyard. That was special. I felt so loved and knew you loved me. But then I grew up and things started to change. You and mommy started to argue all the time and you would storm out of the house mad, staying away for days. Then one day, you didn’t come home anymore. Mommy said you wouldn’t be living with us anymore, but that you still loved me and always would. She explained that adult problems were not my problem and that you loved me even if you weren’t going to live with us anymore. I believed her and I believed you, but you lied. You say we gave up on you, but in reality, you gave up on us…on me. You lied to me…but like I said, I understand. Do you know why? I understand because love is forgiving and you are my daddy and always will be…I just wished you knew this and tried to love me…just a little. I know I always say that this place and that place are my favorite places to visit…but San Francisco is truly one of my favorite spots in the world. If you ever visit California or already live in our Golden State, you must visit San Francisco. Haight and Ashbury are a blast from the past. Walking down the streets is as if you are still living during the 1960’s. Jim Morrison, from the Doors and Jimi Hendrix appear to still be living, as you look up and into their faces on the side of buildings. 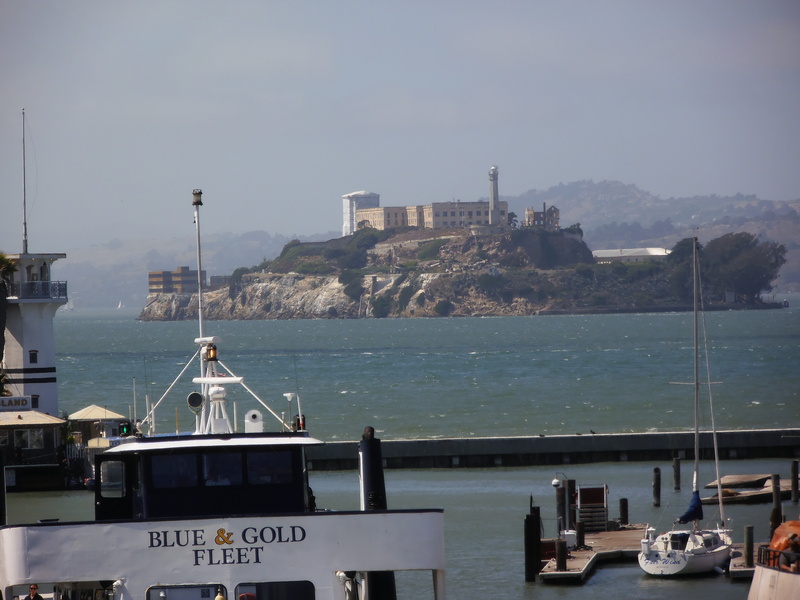 The Wharf and Pier 39 have all the shopping you could ever imagine, while you’re waiting for your boat trip across the bay to the legendary Alcatraz island. Alcatraz is a must see. Union Square is for the more savvy shopping goer. It’s beautifully lined streets, looking up to the high rises; such as, Juicy Contour, Nordstrom and Ghirardelli Chocolates. And we can’t forget the Financial District. This is where success is created. Make sure you pack your shorts, sweaters, and jackets…you never know what the weather will be like in San Francisco…it’s as unpredictable as your decisions on where you should go to next in the great city of San Francisco. Do you like to hike? 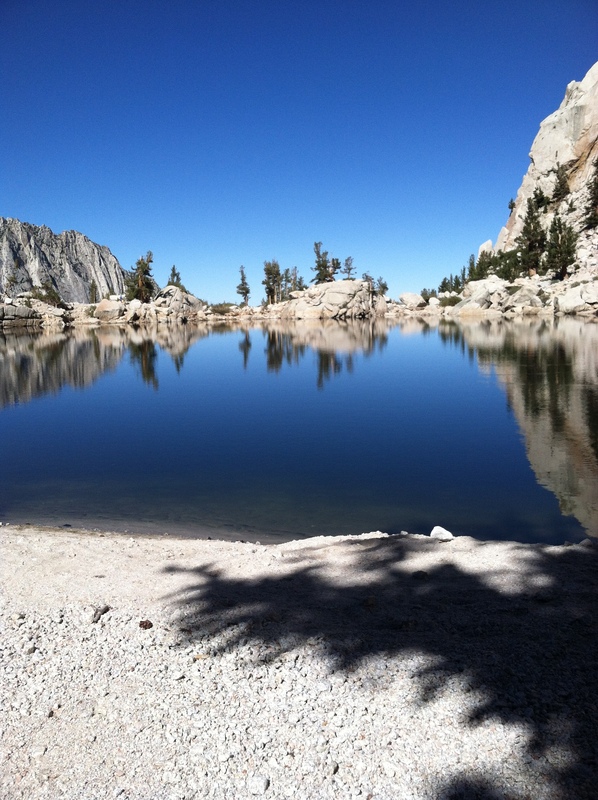 Lone Pine Lake is at the Whitney Portals, in the mountains of Lone Pine, California. The hike is spectacular. Beware, the hike is definitely not for the weak at heart. Bring plenty of water and healthy snacks, such as jerky and dried nuts and fruits, for this 2.5 hour hike up can wear down your energy level. Not only is the altitude a challenge, but the steep terrain keeps you on your toes. Once you are almost at the lake, you will be amazed that there is actually a lake up there in the mountains, surrounded by trees. Once you walk out of the clearing, you will see the beautiful oasis, called Lone Pine Lake (the first lake). If you want to go up even further, you will find the second lake. And at the top of the mountain is Mt. Whitney. However, the hike to the top is for advanced hikers with the proper equipment. As the phone rang in the next room, chills crept up my spine to the nape of my neck…sending shivers down my arms. I knew, even before answering the phone, who was on the other end. I had always had that sick sense of knowing who was calling before the phone actually started ringing. I don’t know what you would call it, but it still unnerved me. “Rose, what’s wrong, Honey?” I asked with confidence. “It’s happening again…Oh God, it’s happening again, Anna.” Before I could answer, the phone went dead. Shell Beach is a small, quaint beach town a few miles north of Pismo Beach. The people are friendly and life is slow and savored. This beach city also has wonderful restaurants. One of my favorites is called, Mo’s Authentic Hickory Barbecue on the pier in Pismo Beach. They make the most delicious and best homemade potato chips and BBQ pork sandwiches. I always thought I was a city girl, but I’m really a water girl. Take me to any body of water and I am happy. I guess that is why I am a Pisces. than to live in chaos. 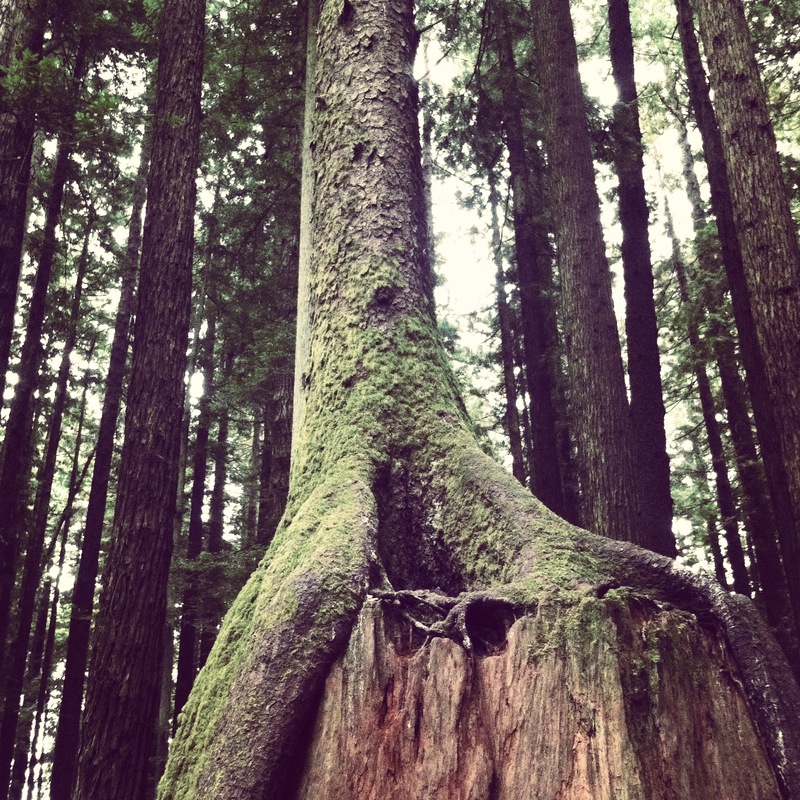 …And a single seed finds its home into a dead tree trunk. Voila…a new tree is born. She feared him more than she could express. She wasn’t going to tell him about her move. Perhaps, after she was safe and secure in her new home and far away from him. Maybe, just maybe she would call him to relieve herself of any guilt that she may be feeling towards him and about their relationship. Fear gripped her heart as she shuttered with the thought of coming face to face with him again someday. 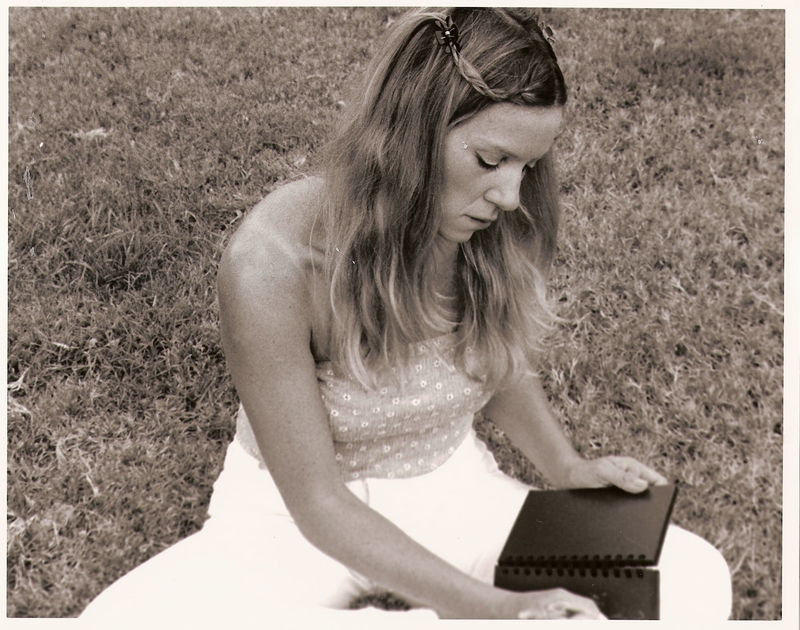 She prayed that day would never come, but her fears kept it alive, especially in her dreams.